Beans are one of the easiest crops you can grow and taste so delicious. 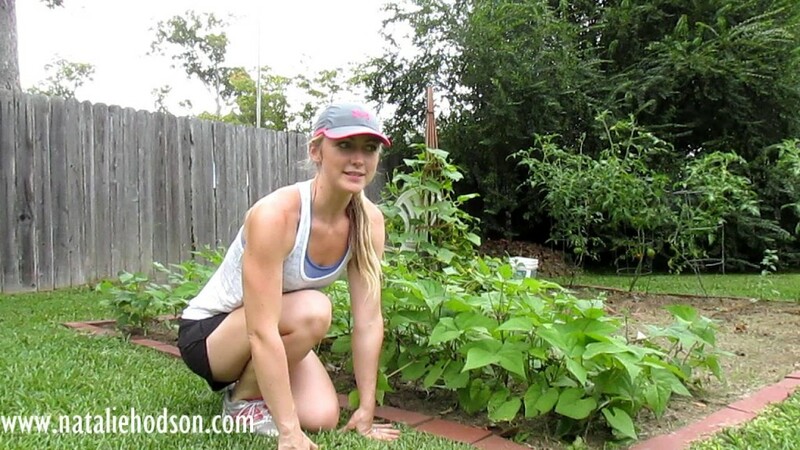 In this video, I show you how to thin out your bean plants. My bean seed packet recommended planting beans every two inches and then thinning to four inches once they started to come up. I waited a little late to thin mine, but in this video show you how easy it is to thin them, and how to provide support to your stems so your bean plants don’t fall down during thunderstorms.